'Overdue' Dickens statue unveiled Jump to media player A life-size statue of Charles Dickens has been unveiled near his birthplace in Portsmouth on the 200th anniversary of his birth. 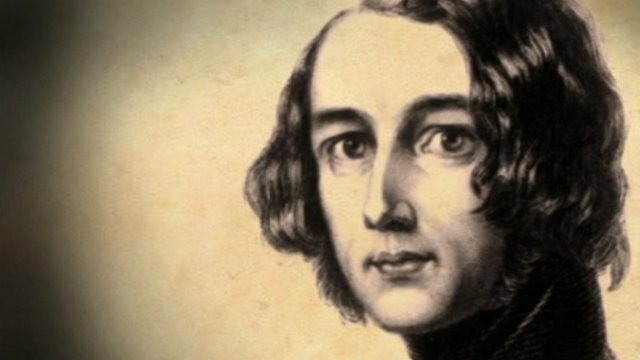 Dickensian parliamentary reporter Jump to media player Charles Dickens started his writing career as a parliamentary reporter, covering some of the most dramatic political events of the 19th century. World's oldest Charles Dickens film Jump to media player The world's oldest surviving Charles Dickens film has been discovered a day after the 200th anniversary of the famous author's birth. A life-size statue of Charles Dickens has been unveiled near his birthplace in Portsmouth on the 200th anniversary of his birth. Professor Tony Pointon has campaigned for 20 years to have a statue of Dickens put up in the city, supported by the writer's great-great grandson Ian Dickens. Mr Dickens said: "We absolutely believe it's 200 years overdue to have a statue that celebrates the life and work and achievements of Charles Dickens."